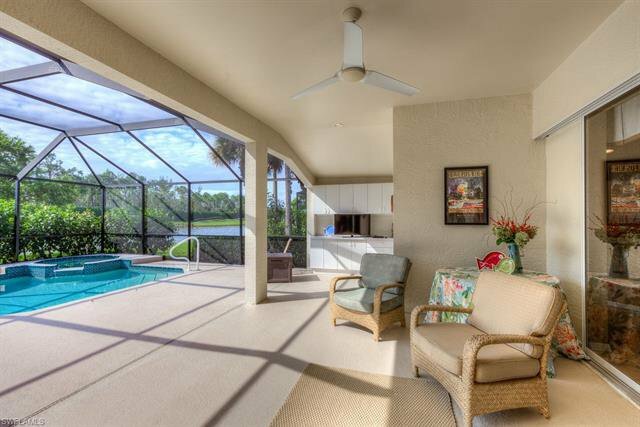 Sun, Water & Luxury Golf Living! 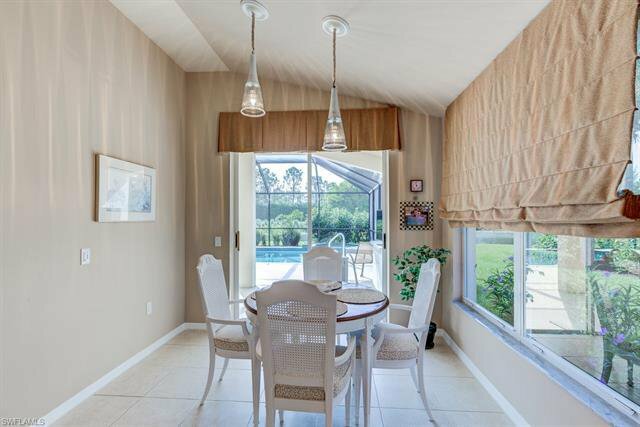 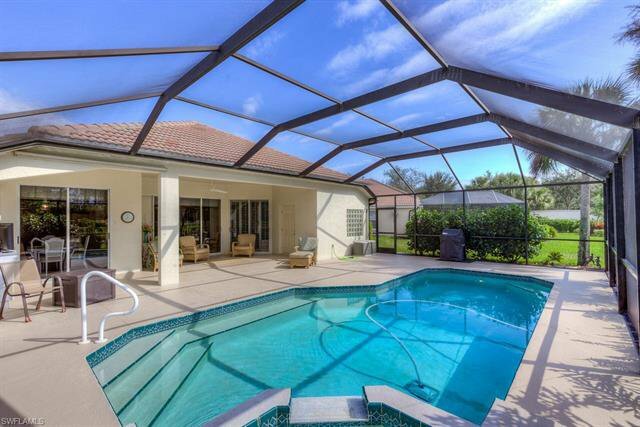 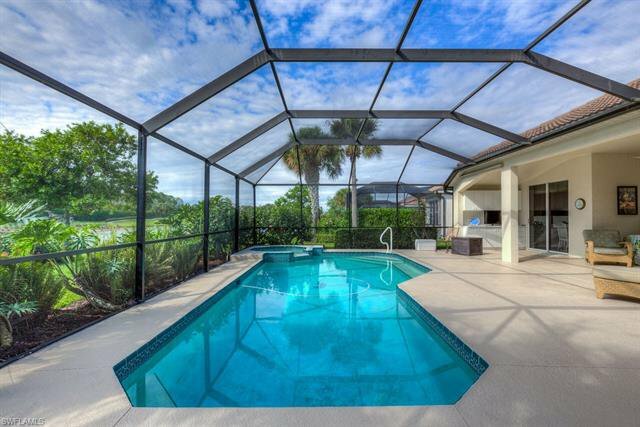 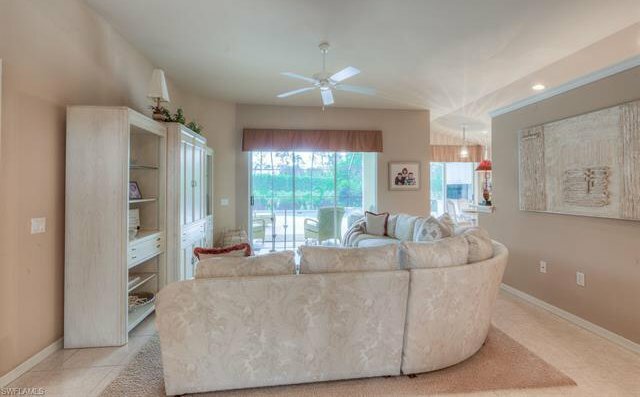 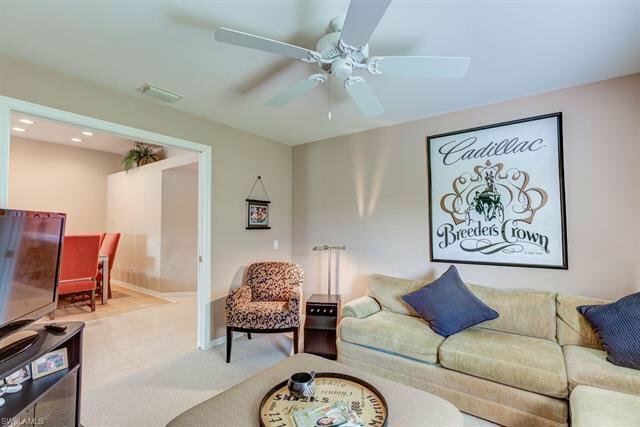 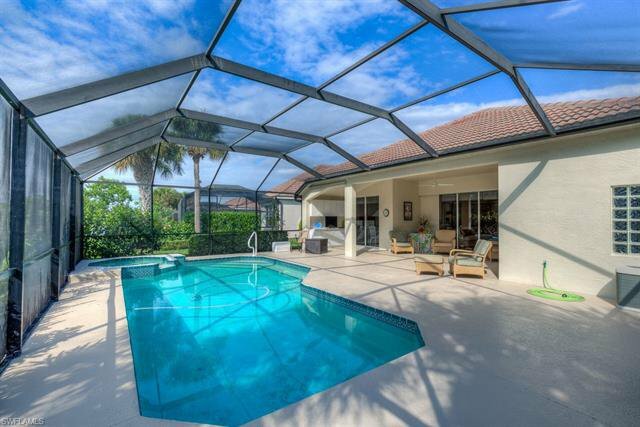 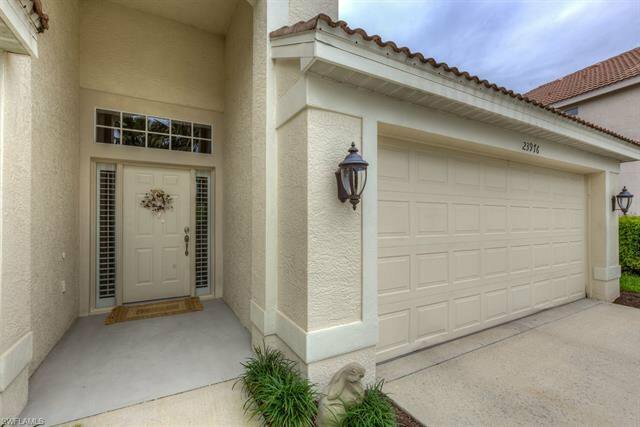 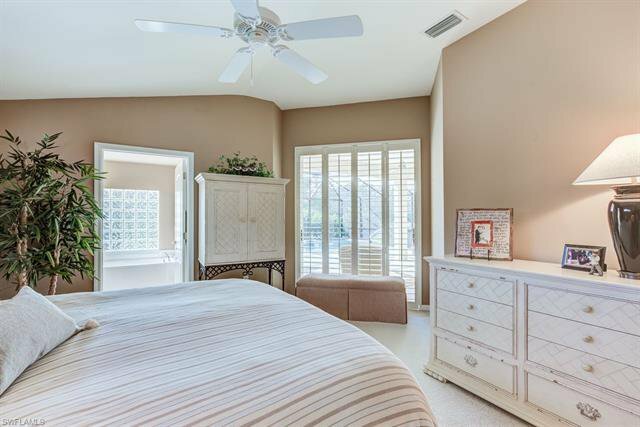 Here is your opportunity to own a beautiful pool home with spectacular lake & golf course views. 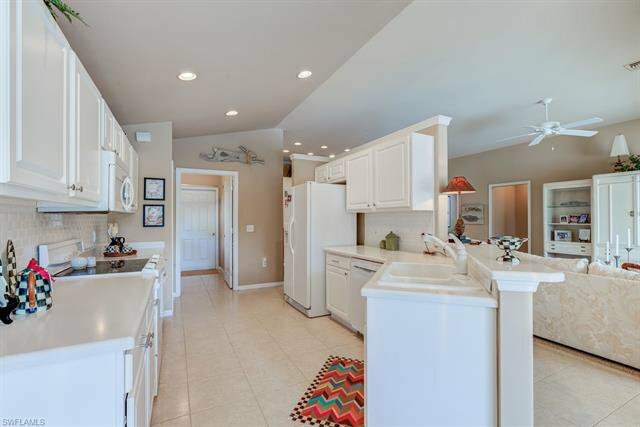 Located at the end of a quiet cul-de-sac this well-maintained 2 bedroom plus den office 2 bath home is in immaculate condition. 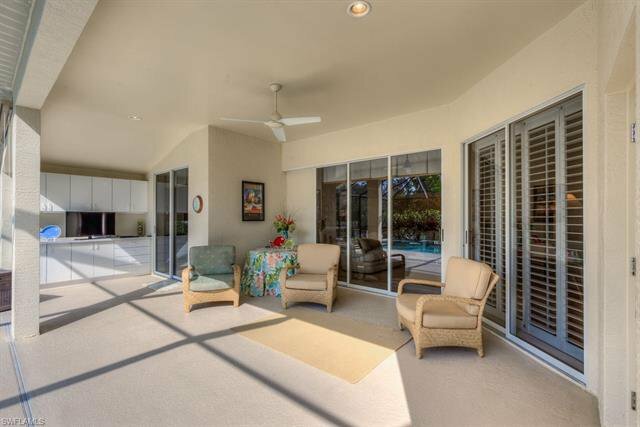 This unit is ideally situated with a southwestern exposure for outdoor entertainment on the large paver patio around the swimming pool. 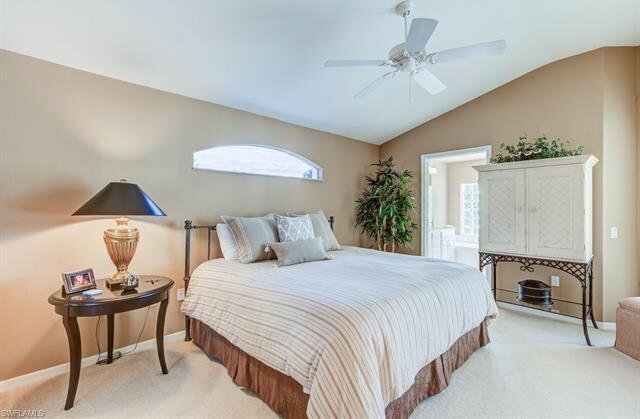 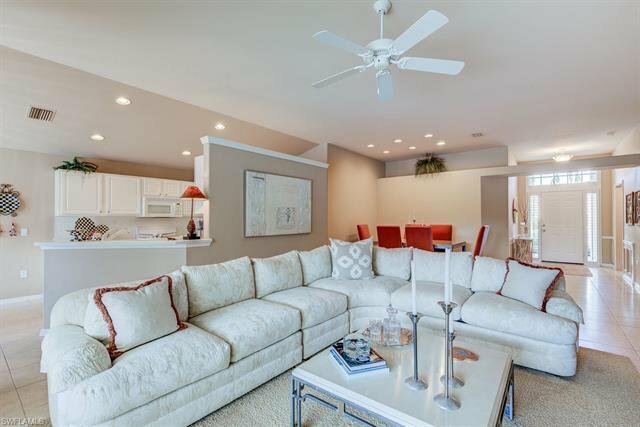 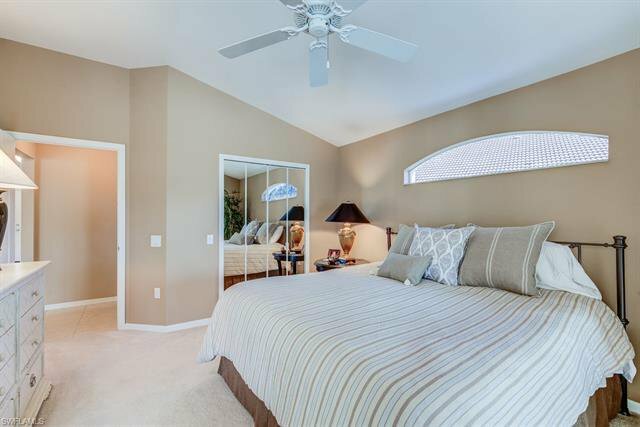 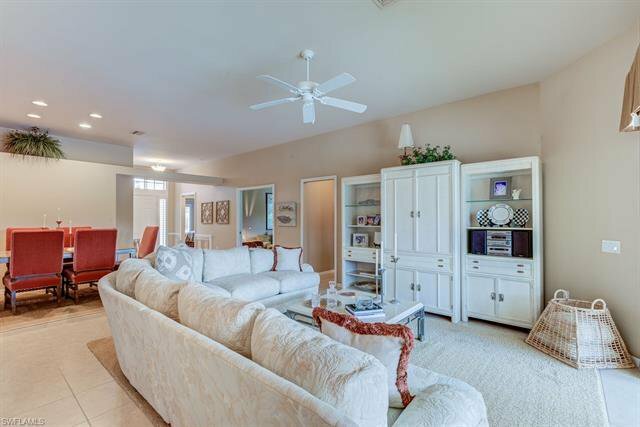 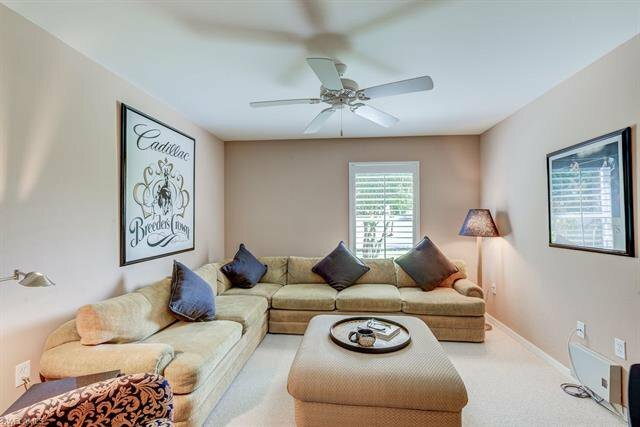 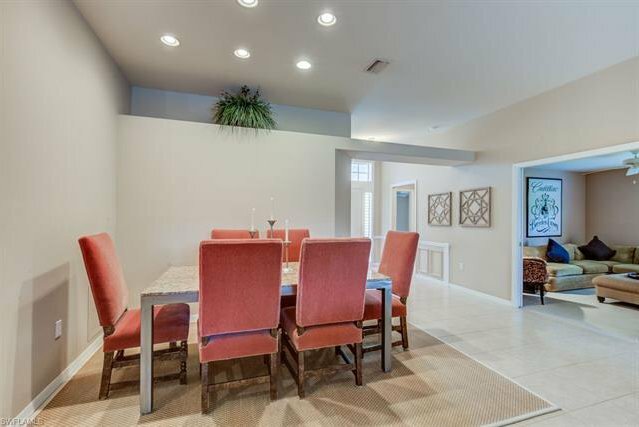 Spacious living with its open great room floor plan with large living & dining room & high volume ceilings. 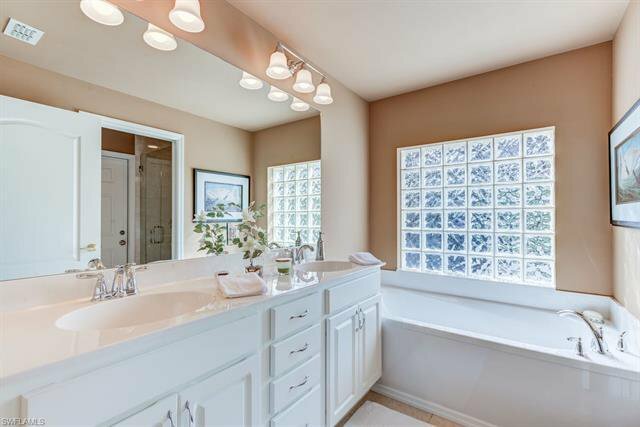 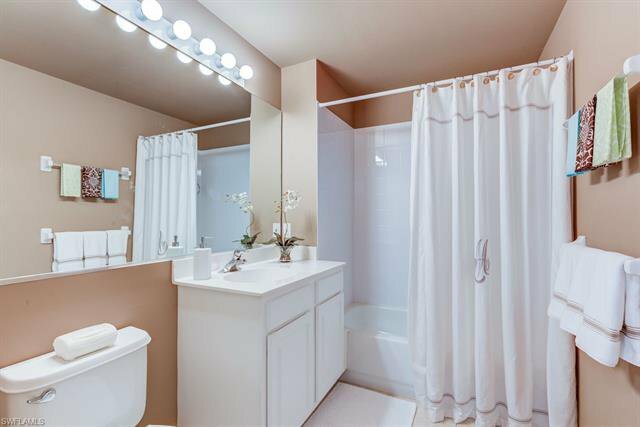 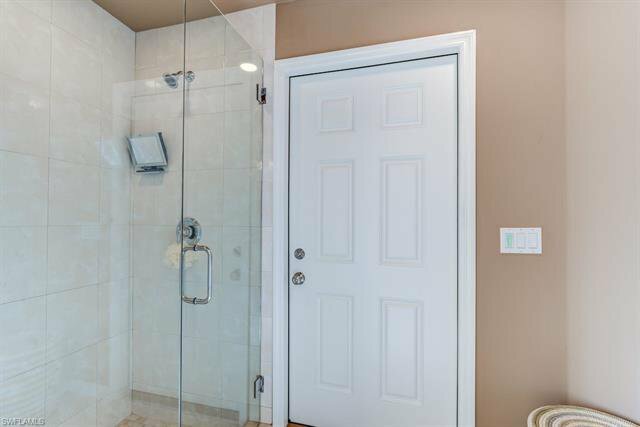 Updated master bath boasts a walk in frameless glass shower with brushed nickel fixtures, dual sinks & separate soaking tub. 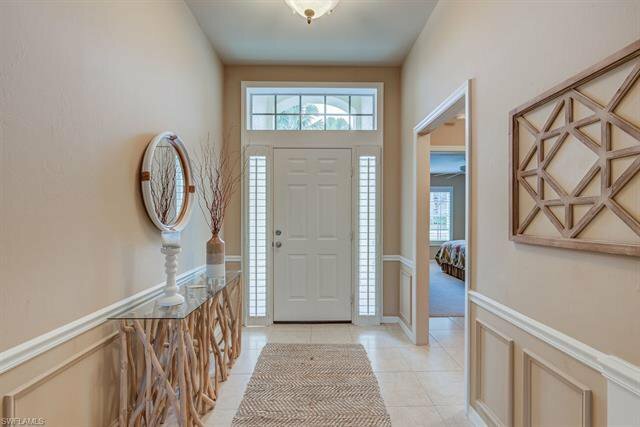 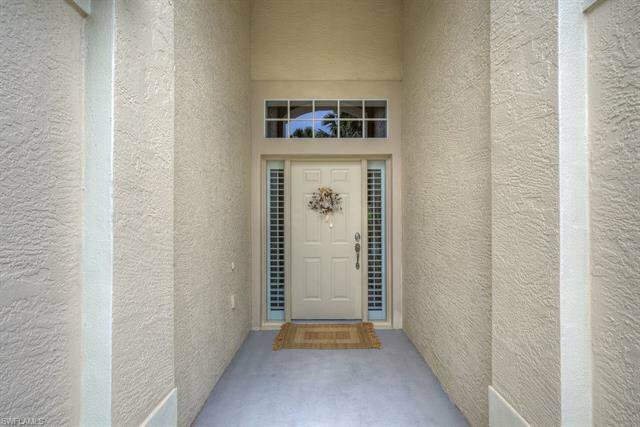 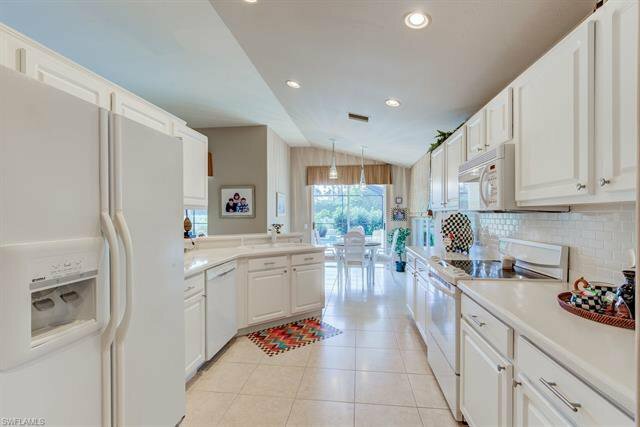 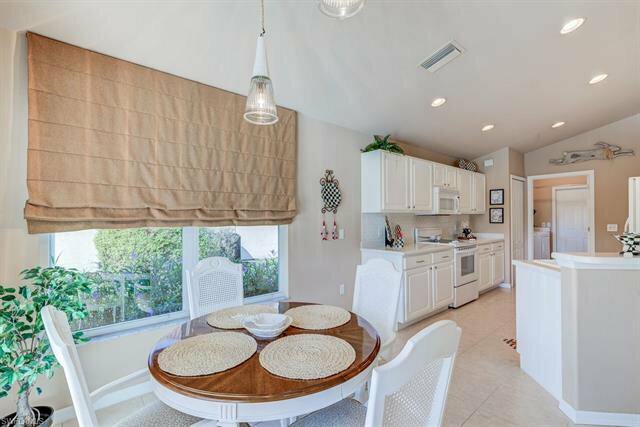 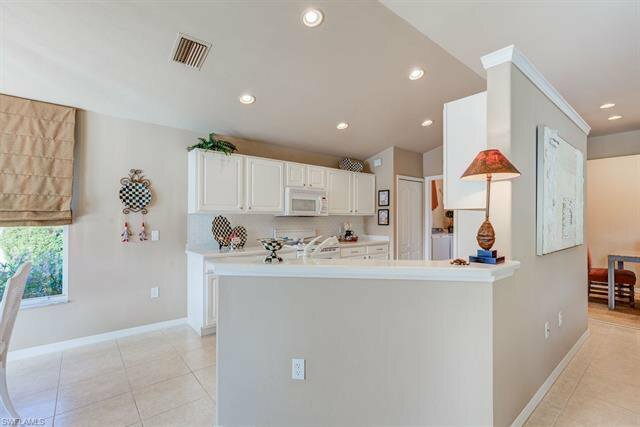 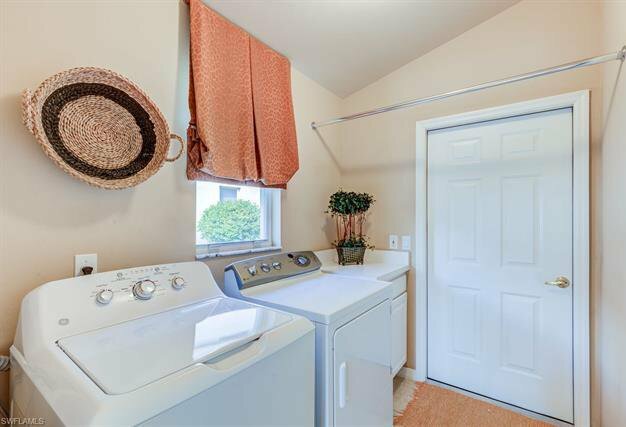 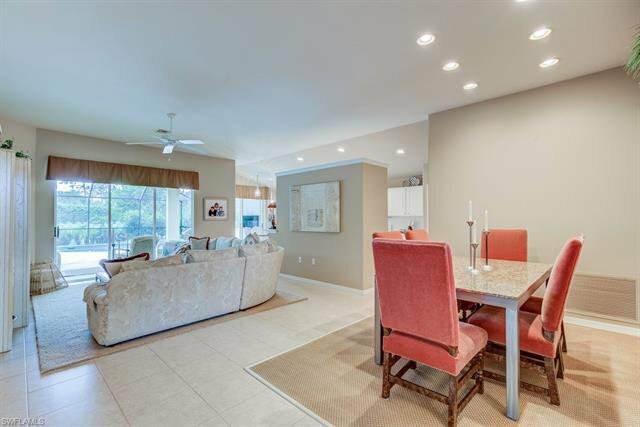 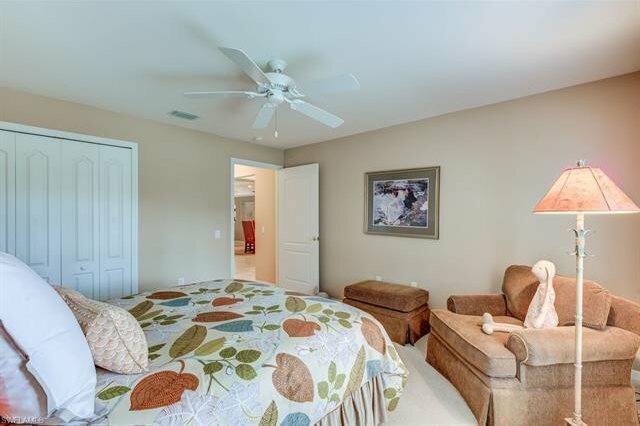 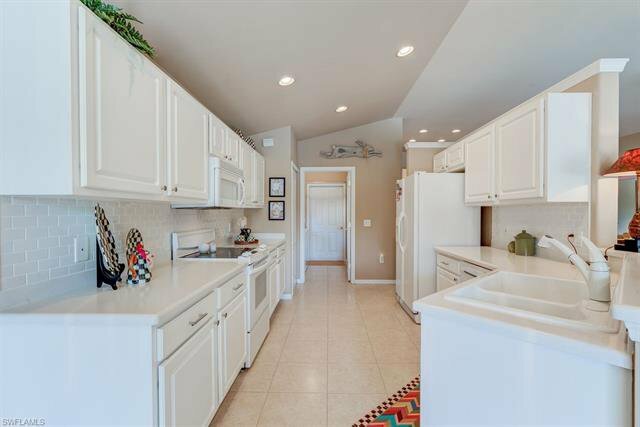 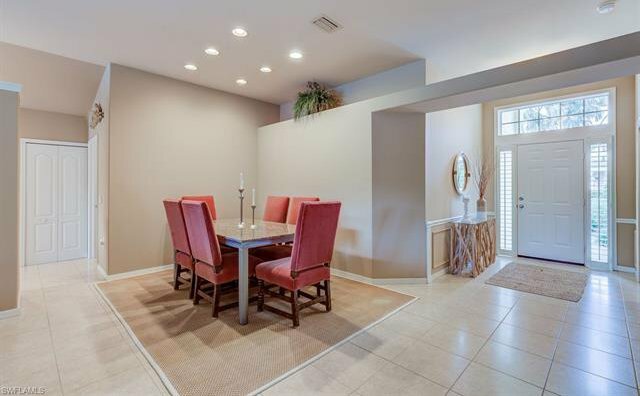 Ample upgrades which include a light & bright breakfast room, breakfast bar, tile throughout the main living areas. 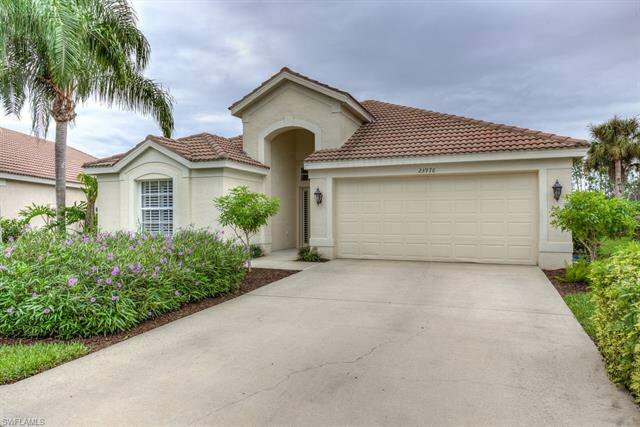 A tile roof & two car garage. 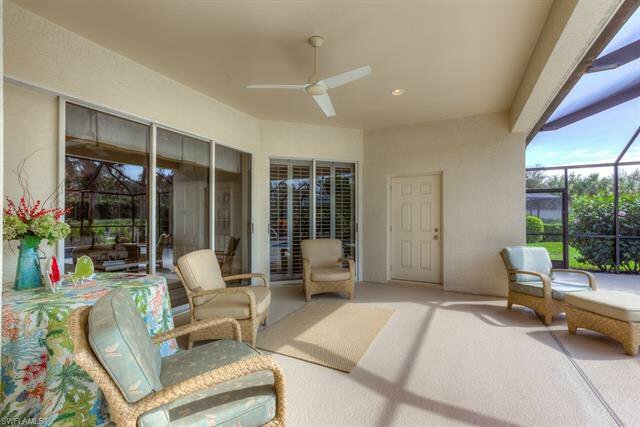 The screened lanai was extended 5 extra feet to allow a more spacious outdoor feel & ample living area. 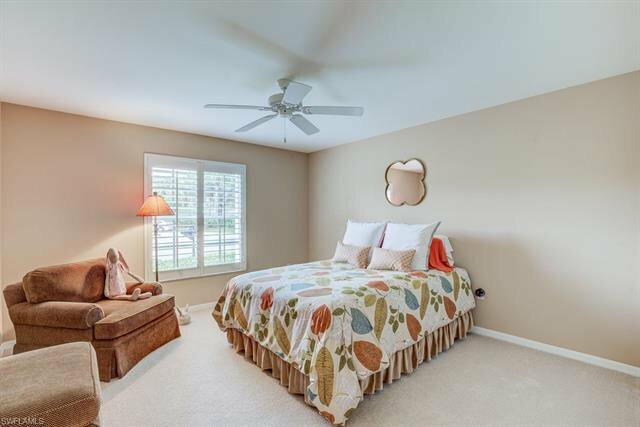 AC replaced 2 years ago. 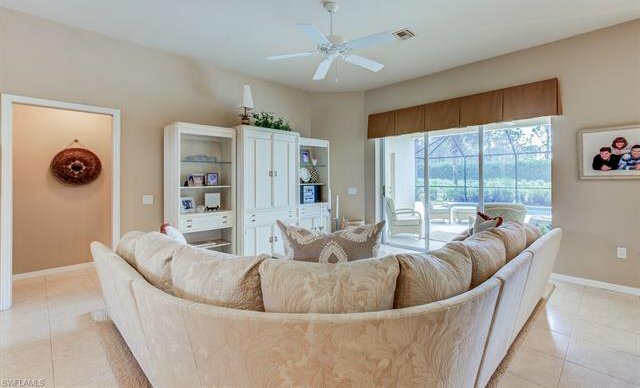 The Brooks is close to dining, shopping & beautiful Gulf beaches & provides unlimited golf on a fabulous championship course. 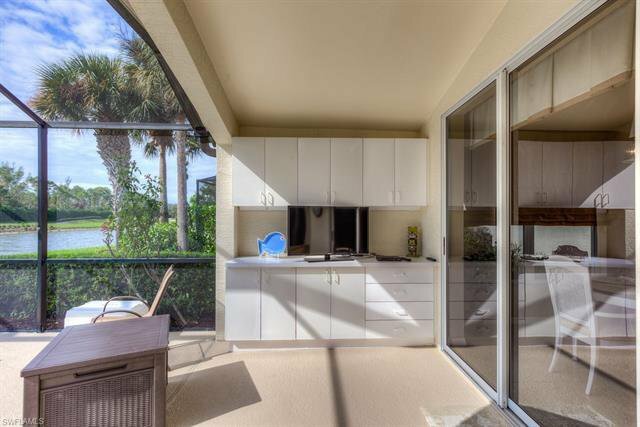 Become fully immersed by joining the Brooks Common Club's private restaurant, fitness center & or beach club are available in this amenity rich community.